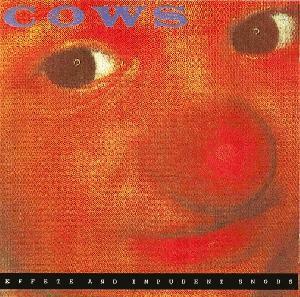 This is perhaps The Cow's best record. This is definitely their heaviest. Plenty of Sludge and Noise. Features some of the best Cow tunes including Dirty Leg, Big Mickey, Preyed On, and Little Bit. They changed their sound dramatically on their next record, this is the definite album of their early sound. The best of the first 3 by far.